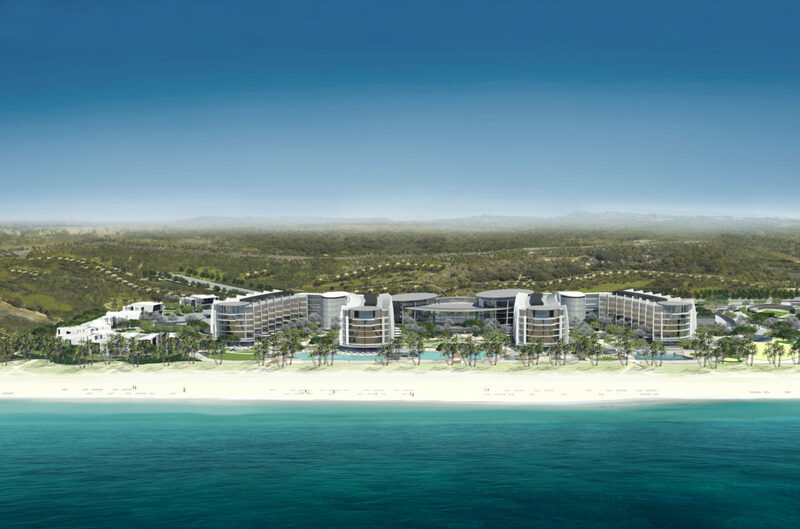 Jumeirah at Saadiyat Island Resort is set to open doors on 11 November this year! 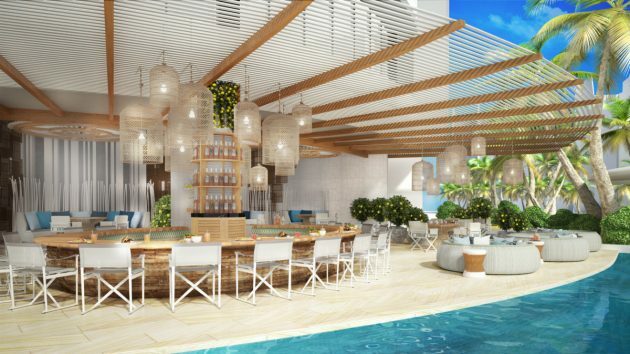 A new luxurious beachfront resort arrives in Abu Dhabi with a strong commitment to sustainability. 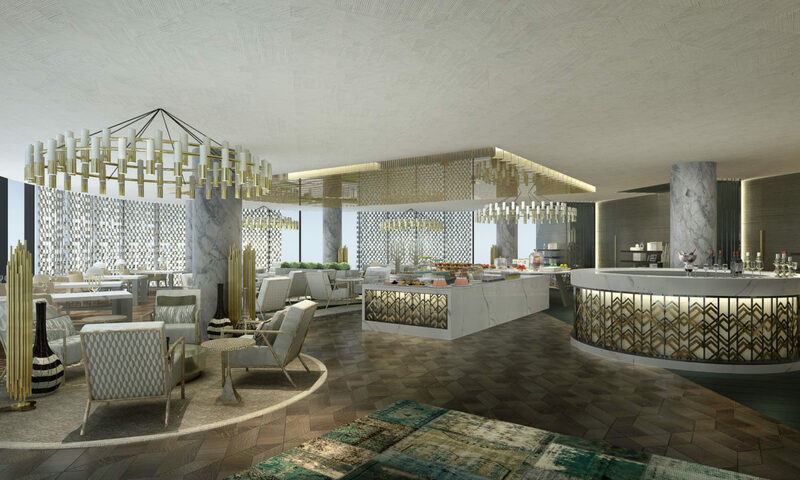 Jumeirah at Saadiyat Island Resort will open its doors on 11 November, bringing a breath of fresh air and understated luxury to the shores of Abu Dhabi. 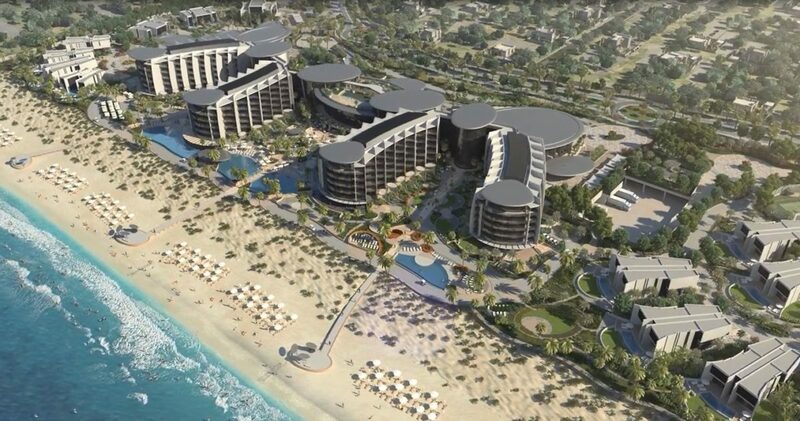 Surrounded by natural beauty, this contemporary beachfront resort occupies a stunning location on Saadiyat Island, overlooking 400 metres of protected sand dunes lapped by turquoise waters. 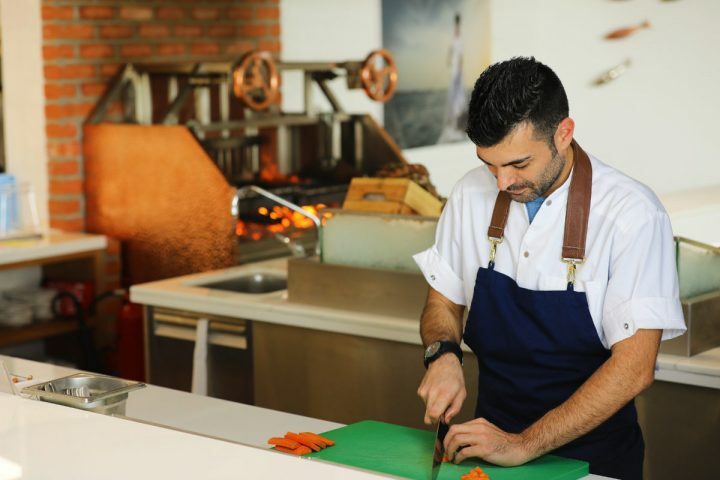 Just 10 minutes from downtown Abu Dhabi and 20 minutes from Abu Dhabi International Airport, Saadiyat Island is undergoing a remarkable transformation into a world-class leisure, cultural and residential destination, eventually housing the world’s largest single concentration of premier cultural assets. These will include Guggenheim Abu Dhabi, the Zayed National Museum and the Louvre Abu Dhabi, which opened last year to international acclaim.